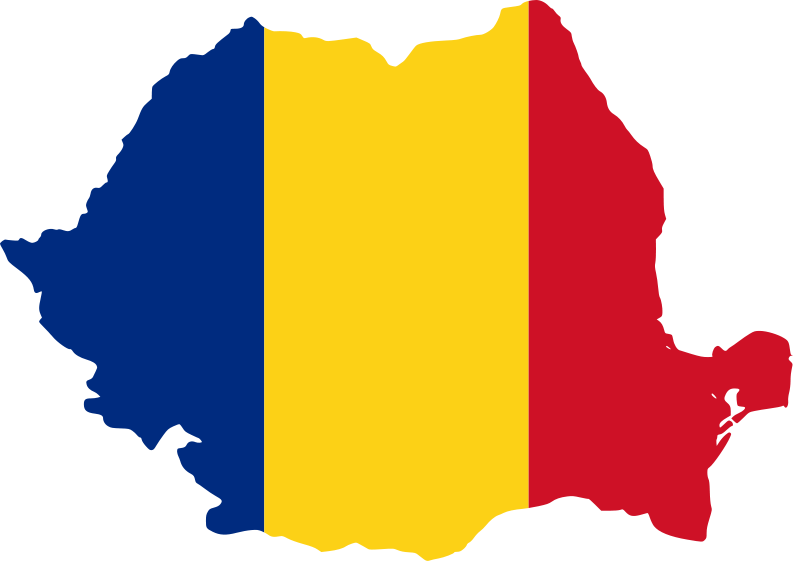 It’s Romania’s national day today! We celebrate the reunification of Transilvania, Banat, Crişan, Maramureş, Sătmar, Basarabia şi Bucovina with the Romanian Kingdom in 1918. Below you can see a traditional dish, sarmale, to celebrate the day. They are made of rice and chopped meat in cabbage leaves and cream aside. Yummmy!